So I am back from a fabulous 2 week vacation from Los Angeles. The first part of my trip took me to my hometown of New York for a few days. I moved away from NYC when I was 14 and I have not been back to the city in the summertime since I moved away in 1992. 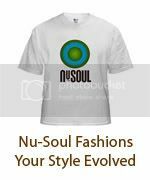 I decided to take full advantage and host an event for Nu-Soul Magazine while in town. 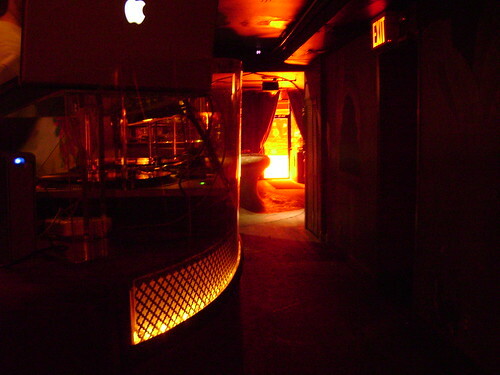 The event, Strictly Social, was held in the East Village at a venue called Sutra and it was a massive success. We had around 300 people come through to show support on a Wednesday night and there were great performances from an assortment of artists including Replife, Sarah White, Jade, and Vice Lounge. Plus we had a visual artist named Shantell Martin come through. 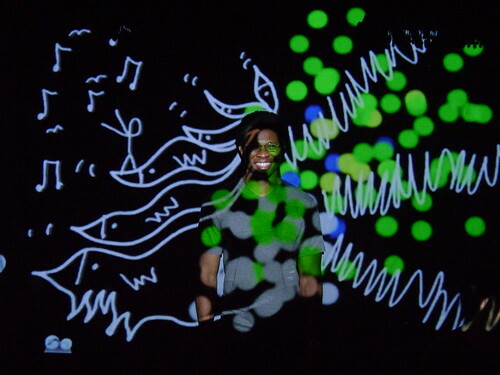 She did visual projections of a person's aura from her laptop, creating a unique image for each person. I hung out with my friend Joseph who lives in Harlem and we went to a bar the second night to spend some dollars (if you know what I mean) and we also went to Orchard Beach (yuck). I miss New York in the summer!